Erosion is a natural process of wearing away rock, sand and soil by water, thermal stress and other natural forces. 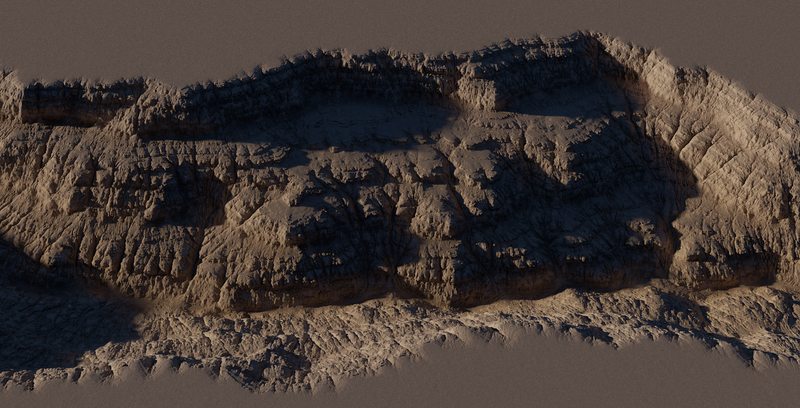 Erosion is responsible for the distinctive look of natural landscapes that is hard to get using only procedural noises. 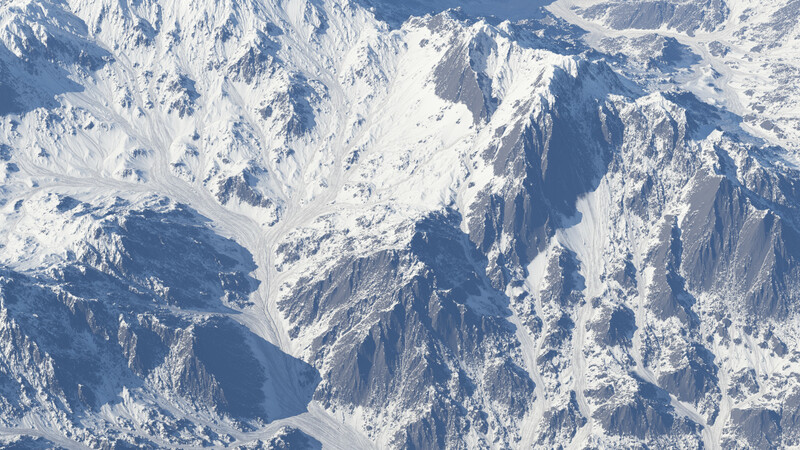 Classic Erosion is a powerful plugin for Terragen 4, simulating realistic erosion right inside Terragen. 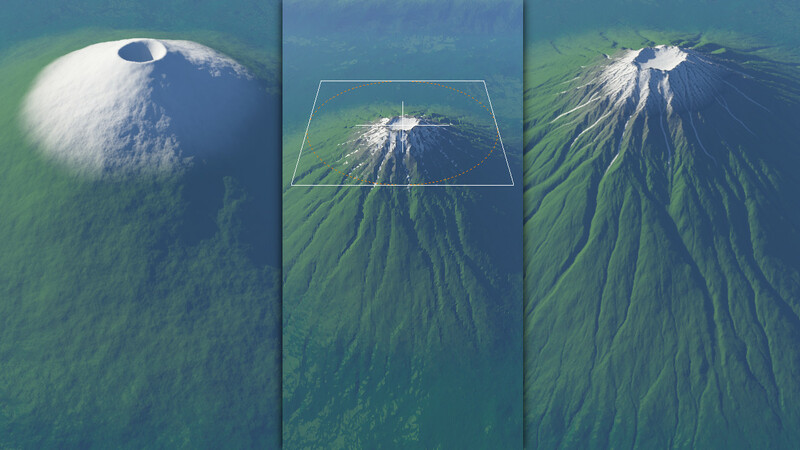 It greatly streamlines workflow, allowing to generate, erode, and render landscape completely within Terragen without use of third-party external terrain editors. Classic Erosion features realistic and flexible fluvial erosion, allowing to get a wide range of various landscapes: from deeply carved canyons to heavily eroded mountain ranges. Besides fluvial there is also thermal erosion simulation, which is evaluated simultaneously with the fluvial erosion, so both types of erosion affect each other, improving realism. 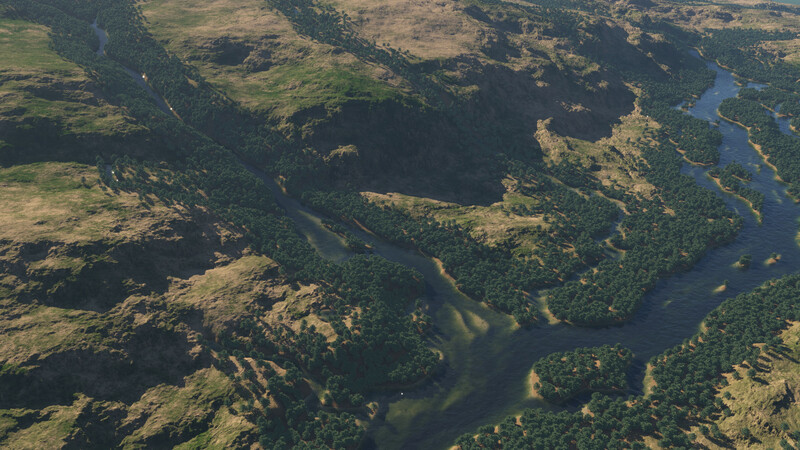 Classic Erosion also includes an experimental rivers mode, which carves a wide range of adjustable rivers into your terrain. Classic erosion provides a set of maps that can be used to texture terrain. These maps are output using the RGB channels, which allow for further control. 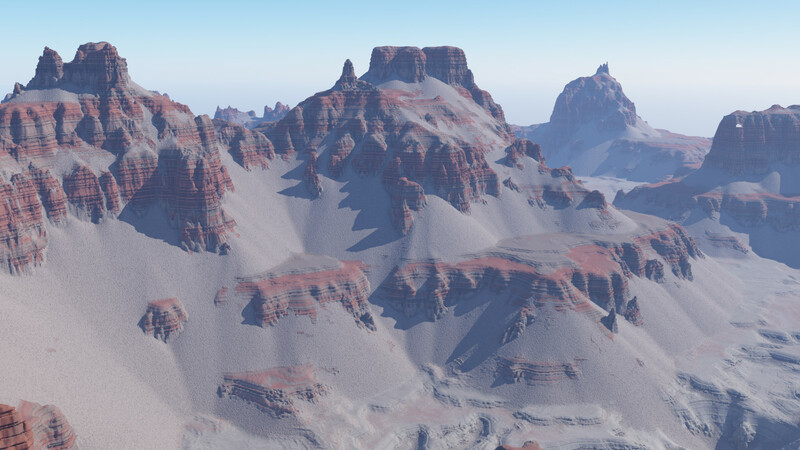 Classic Erosion shader can also be masked and controlled by Terragen shaders such as Simple shape, Power fractal, Surface layer and others. After pressing the “Buy” button, you will be redirected to PayPro Global site where you can purchase the Classic Erosion plugin. macOS is not supported currently. 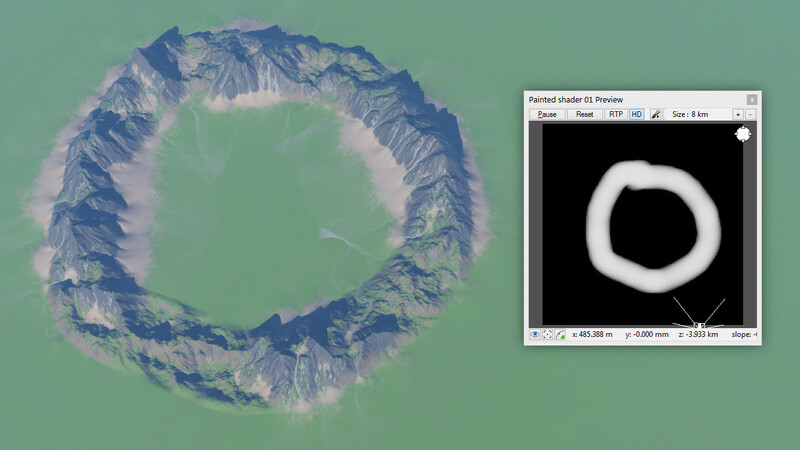 At this moment Classic Erosion plugin is in beta testing stage. 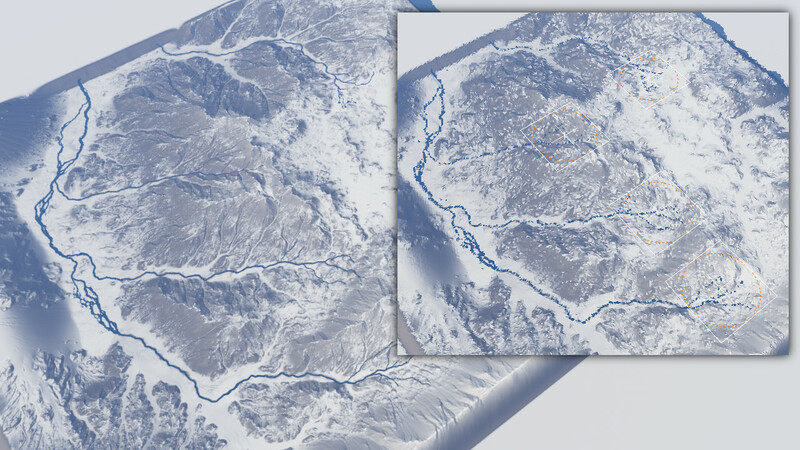 Most general erosion mechanics are finished, but rivers mode is still in developement, and its functionality and behaviour may change.